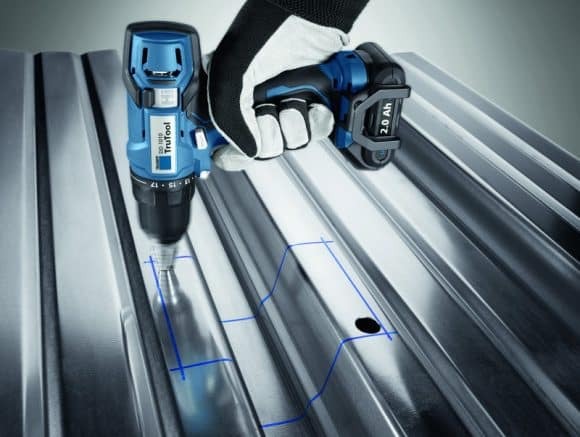 The TRUMPF TruTool DD 1010 is a high-quality drill driver that can achieve 15 or 30 newton meters in both directions, also equipped with two gear ratios this drill driver can handle most applications. This is a powerfully strong drill with a 2-speed gear and a maximum idle speed of 1,450 revolutions per minute.. 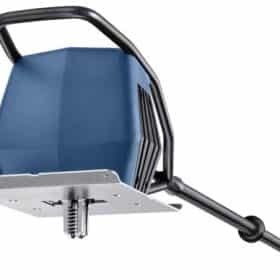 It makes entry and removal of screws an easy process, as well as preparation of starting drill holes. 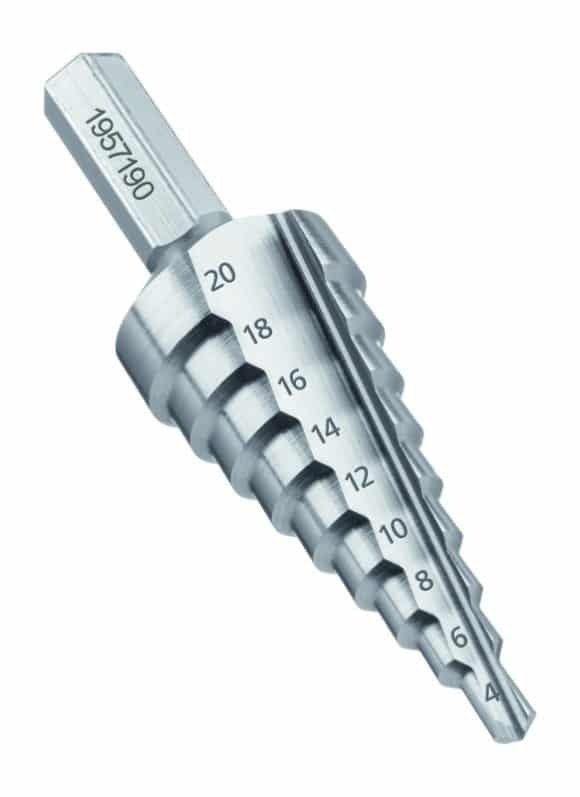 TRUMPF made sure that the high quality batter would hold enough of a charge for starting holes is up to 24 holes in .040 mild steel (.700 inch diameter) and up to 95 screws (4 x 2.375 inch) in wood. 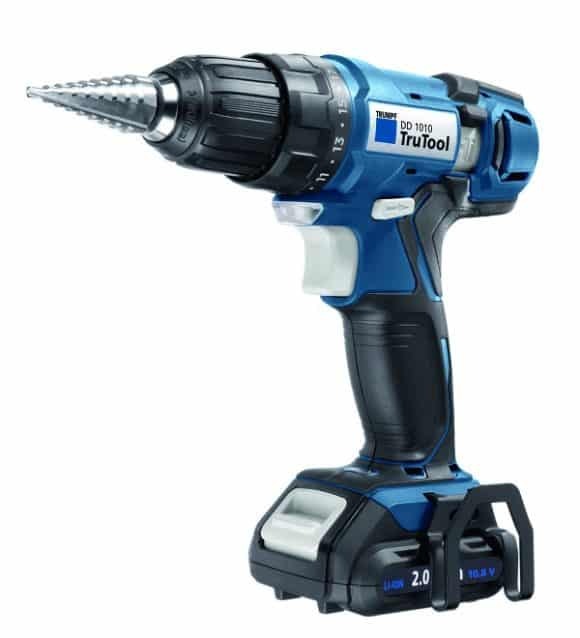 The drill driver is distinguished above all by its ergonomically correct design and superb operating convenience.The TruTool DD 1010 battery operated drill driver weighs only a couple pounds (including the rechargeable battery) while offering extremely high operating comfort with its ergonomic design and soft grip.